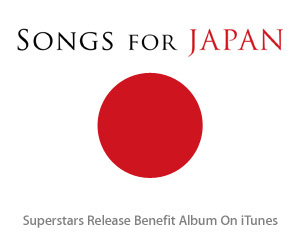 Right now on iTunes you can donate $10 to the relief efforts in Japan. As a reward for doing so you will get 38 songs from various artists for free. This is a great deal that also really helps the people of Japan. This is available for a limited time on the iTunes store.